This year’s festival theme is “United in Pride,” and we are inviting everyone in the pro-equality community to attend our festival united by our shared appreciation for diversity and acceptance. With hateful rhetoric, tribalism, and division sometimes seeming to be the only news out there, we invite everyone in the pro-equality community to stand United in Pride, setting an example for unity through diversity and strength through intersectionality. Come and celebrate yourself, celebrate those around you, and celebrate community in a safe space. 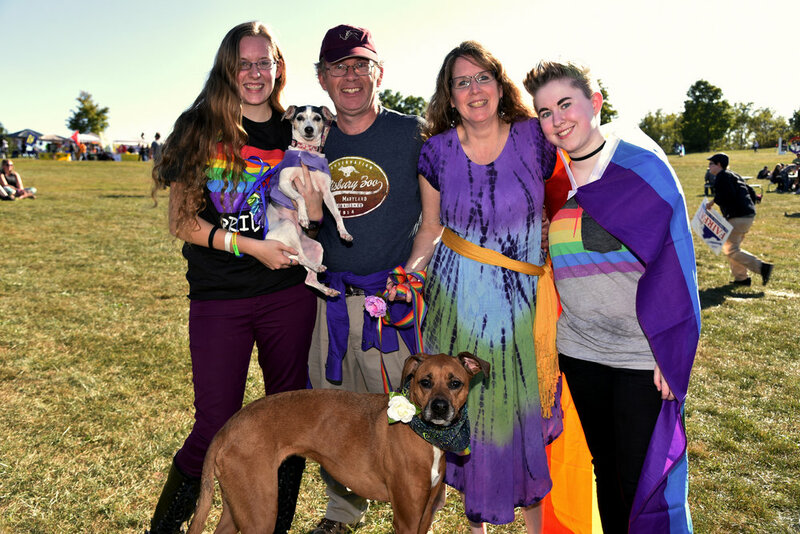 The Fifth Annual Northern Virginia Pride Festival is a family-friendly event with games and activities for all ages! 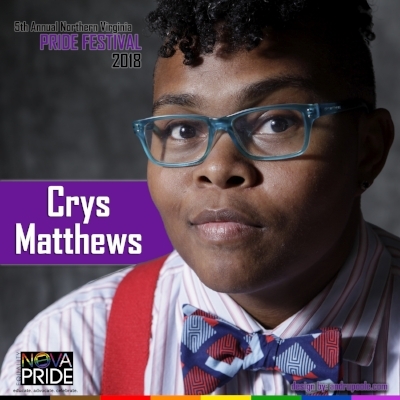 This year NOVA Pride’s youth and family section has something for everyone of all ages. Throughout the day there will be games, arts and crafts, and team sports. Also, the sun sets at 6:50 pm on this day…so what is better than a friendly game of glow in the dark capture the flag? Pre-register your team here! Keep checking back for more updates as more activities are added! 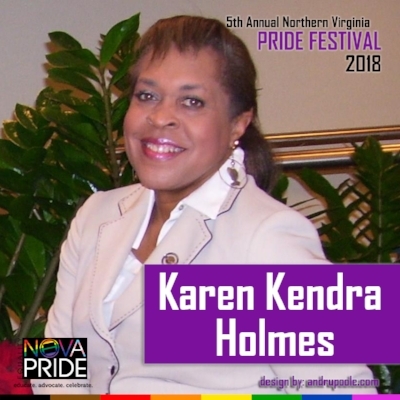 Karen K. Holmes is an advocate for the transgender community, an honored solider, multiple award winner, and a TEDx Speaker. As a transgender woman she speaks about her journey and drives home the message that we're not different and we need to continuously express how we are more alike than not. Karen speaks about her successes as a Transgender Woman and what can be done to make the transgender community more comfortable in various environments. For information on becoming a vendor, check out our Vendor Rates section below. To sign up, click the button at the top of this page. To ensure you are listed in the Pride Guide, we highly encourage you to register by 9/15. Vendor Booths (other than Food Trucks) include a 10x10 tent, 6' table, and two folding chairs. *To be eligible for 501(c)3 nonprofit pricing, you must email proof of 501c3 status to vendor@novapride.org. Government, First Responders (fire/police/etc), and Educational/Religious Institutions are considered to fall into this category. ***Food trucks include a 10'x10' space only (not tent needed). If you require tents, or a larger footprint, please go ahead and register as a vendor, then contact us at info@novapride.org to discuss arrangements. ALL food vendors MUST provide proof of liability insurance AND achieve a Fairfax County Food Permit PRIOR to September 15th, and send proof of both to info@novapride.org. Show the love for the Northern Virginia Pride Festival and RSVP on Facebook, share the event, and let everyone know you are coming! All festival participants are expected to abide by all US/VA/Local laws. Violations thereof will result in removal from festival grounds. Law enforcement shall be notified if any participant presents a hazard or threat to the patrons, festival staff, officers, festival grounds, or organizations. All firearms except those carried by Federal, State or Local Law Enforcement personnel. In the event of a necessary evacuation, the grounds will be split into three distinct groups. Group A, which will exit through the main gate, consists of Purple, and Blue areas. Group B, which consists of Yellow and Green, will exit through the rear gate, located along the fence near Yellow and Green, and walk on the outside of the gate toward the parking lot. The remainder of the field (Group C), which includes Red, Orange, and Stage audience area will exit through the gates closest to the Red section headed toward the parking lot. NOVA Pride asks that all vendors and volunteers remain vigilant and aware of their surroundings. If someone needs assistance, please contact a volunteer. In the event of severe weather (sustained rains greater than 1” per hour, sustained winds greater than 45MPH, tornado, et cetera) we require immediate shelter be sought. Should any of the above situations occur, an announcement will go out over the walkie talkies first, then the main stage PA system. 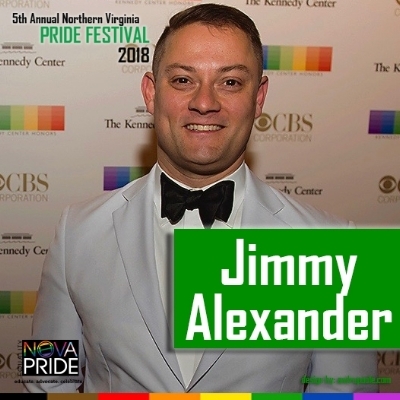 All vendors, volunteers, and participants of the Northern Virginia Pride Festival shall receive further instructions via main stage PA system in the event of any other necessary emergency responses. 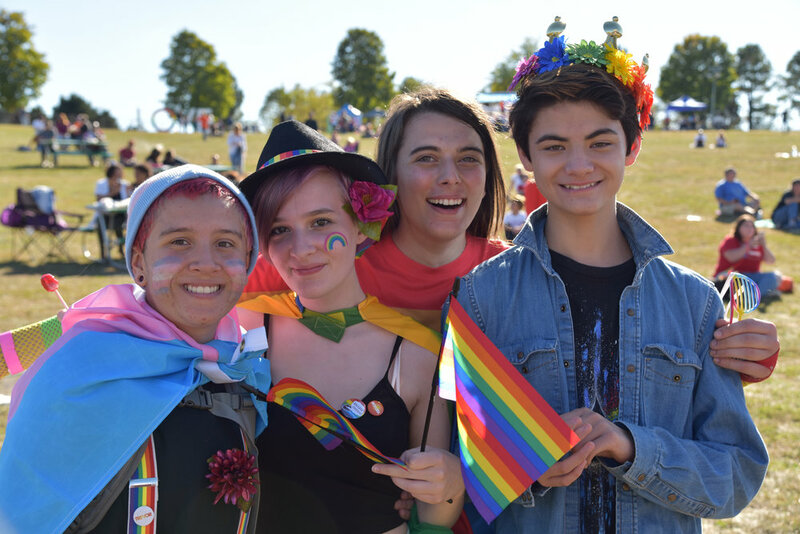 When and Where is the Northern Virginia Pride Festival? 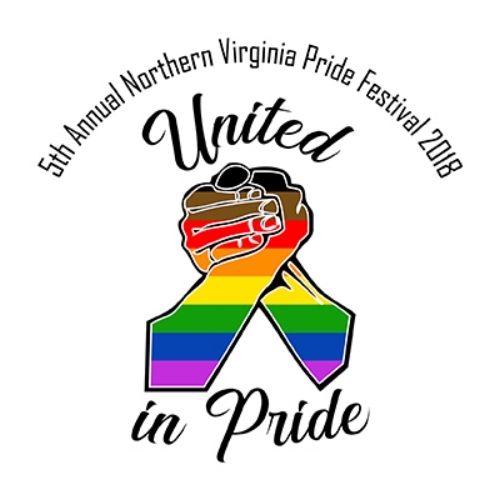 The Northern Virginia Pride Festival is Saturday September 29, 2018 from 11 am - 8 pm at Bull Run Special Events Center in Centreville, VA (7700 Bull Run Drive, Centreville VA 20121). The event is rain or shine. How do I get to the Northern Virginia Pride Festival? Bull Run Drive Entrance – Take I-66 to Exit 52 (Rt. 29) at Centreville, drive two miles south, turn left on Bull Run Post Office Road, bear right onto Bull Run Drive, upon crossing over I-66 take an immediate left and follow road to Special Events Center. The Center is located 2.5 miles from the intersection of Route 29 and Bull Run Post Office Road. Compton Road Entrance – Take Rt. 28 South, turn right at the light onto Compton Road and immediately right to stay on Compton Road. Follow Compton Road for several miles and then watch for a small, unmarked road on the left. This is the back gate to the Events Center. The I-66 Bridge over Compton Road is just past the road. NOVA Pride provides free shuttles presented by Fleet Transportation to/from Vienna Metro SOUTH from 10:30 am - 8:00 pm. Make sure to exit via Vienna Metro SOUTH and look for Fleet Transportation buses that will be clearly marked with NOVA Pride signage. Parking is FREE! There is a large parking lot available for all that drive. There will be parking attendants guiding cars on where to park. Look for them in red t-shirts! How much does the Northern Virginia Pride Festival Cost? This event is FREE to the public. However, donations onsite are highly encouraged to maintain this free festival. There will be ample opportunities to contribute through the Bucket Brigade, donation boxes, NOVA Pride Merchandise, and the Pride Bar. Vendors and sponsors of the festival have paid to participate. If you are interested in being a vendor or sponsor of next year’s festival, please contact us at info@novapride.org! What is Paw Pride Park? Paw Pride Park is a free off-leash dog park for our attendees’ dogs. This is a free off-leash dog park, but donations are encouraged to cover the costs of the fencing, and amenities of the park. Additionally, our dog park will abide by the same rules that Fairfax County uses for all its off-leash dog parks. Please review them here when considering if you should bring your dog to the festival. *Please note- when your dog is not within the off-leash park, they must remain on their leash at all times. How do you purchase drink tickets? Drink tickets can be purchased at the NOVA Pride Merchandise table. Drink tickets are $3 each, and can be redeemed at the Pride Bar. Alcoholic beverages may ONLY be purchased with drink tickets. Drink prices range from 2-4 tickets per drink, depending on type of beverage. Cash tips are accepted as donations to the organization. Do you take credits cards? Yes we do. 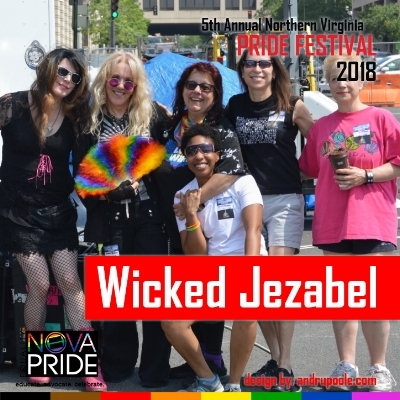 We will have Square readers at the NOVA Pride Drink & Merchandise tables for purchasing NOVA Pride merchandise or drink tickets. However, we cannot guarantee wifi throughout the festival grounds for vendors, so bringing cash is highly encouraged. An ATM will be available on-site for your convenience. Will there by water for sale? Bottles of water will be available for purchase at either the NOVA Pride tent, or from our various food vendors. NO. Bringing in outside food or beverages (alcoholic and non-alcoholic) is strictly prohibited, and may result in ejection from the festival. Sealed water bottles or empty reusable water bottles may be allowed in at the discretion of festival security. Bags will be checked upon arrival. See “Safety Protocol” section for more details. However, we will have awesome local food vendors on-site who would love to sell you their delicious food. We encourage you to support these local food vendors. The Northern Virginia Pride Festival is rain or shine! However, per Bull Run’s weather policy. in the event of severe weather (sustained rains greater than 1” per hour, sustained winds greater than 45MPH, tornado, et cetera) immediate shelter may be sought. Should any of the above situations occur, all vendors, volunteers, and participants of the Northern Virginia Pride Festival shall receive further instructions via main stage PA system in the event of any other necessary emergency responses. How late is alcohol served? Alcohol sales will commence at 11:00am, and end at 7pm. However, NOVA Pride, Virginia ABC, and Fairfax County Police reserve the right to discontinue service of alcohol to any person or persons at any time. Failure to comply will result in ejection from the festival. Yes, the First Aid booth will be available during festival hours (10:30-7pm), and are located stage left (or if looking at the stage, to the right) and will be clearly labeled. If there is an emergency, please call 911. Yes, but all persons belongings are subject to search and inspection upon arrival in order to ensure the safety of all attendees. *Please note all bags will be searched upon arrival. What is the safety protocol for the festival? In the event of a necessary evacuation, the grounds will be split into three distinct groups. Group A, which will exit through the main gate, consists of Purple, and Blue areas. Group B, which consists of Yellow and Green, will exit through the rear gate, located along the fence near Yellow and Green, and walk on the outside of the gate toward the parking lot. The remainder of the field (Group C), which includes Red, Orange, and Stage audience area will exit through the gates closest to the Red section headed toward the parking lot. NOVA Pride asks that all vendors and volunteers remain vigilant and aware of their surroundings. If someone needs assistance, please contact a volunteer. Emergency situations which would require an evacuation may include the following: bomb threat, active shooter, large fire, or a widespread toxic event. 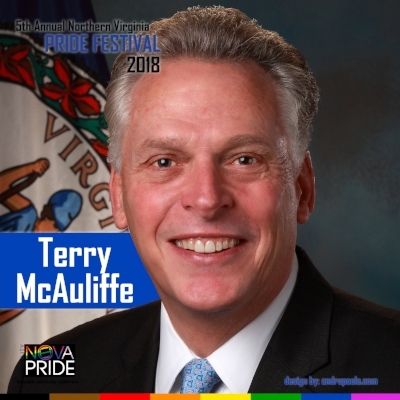 Who benefits from the Northern Virginia Pride Festival? In short, everyone! 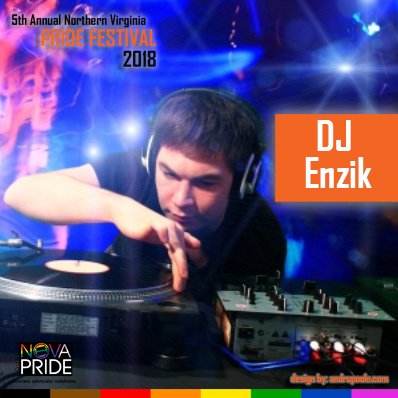 The proceeds from the festival benefit NOVA Pride, recognized by the IRS as a 501(c)3 nonprofit organization. 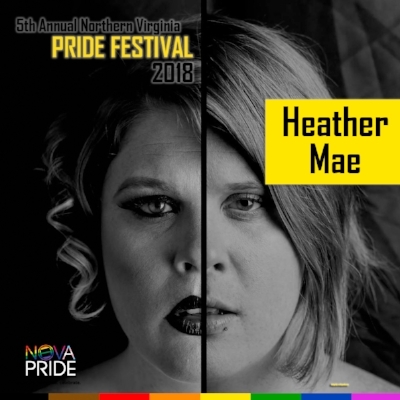 This event serves to provide a safe space for LGBTQ+ individuals, promote the visibility and patronage of friendly businesses in the community, and further promote the mission and programming of NOVA Pride.